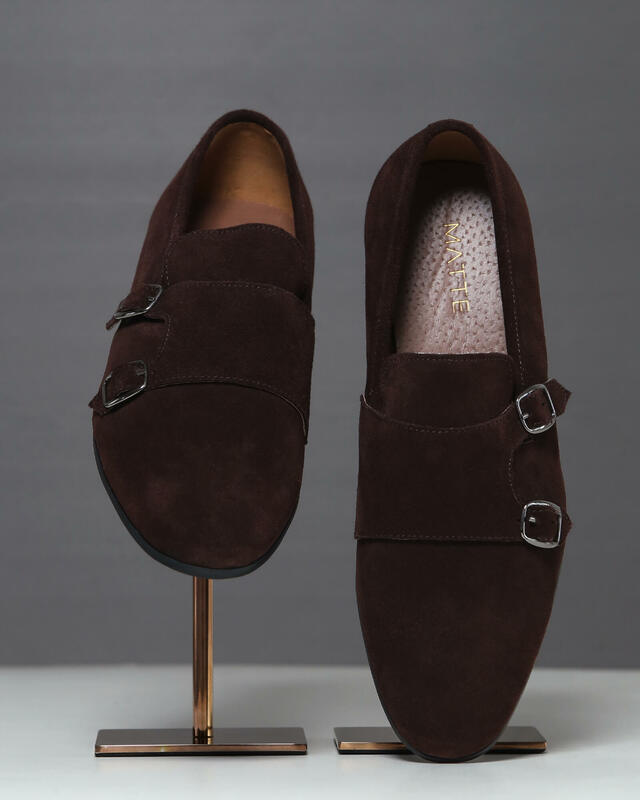 Created from soft calfskin, these braided moccasins come in a Nutella colourway. 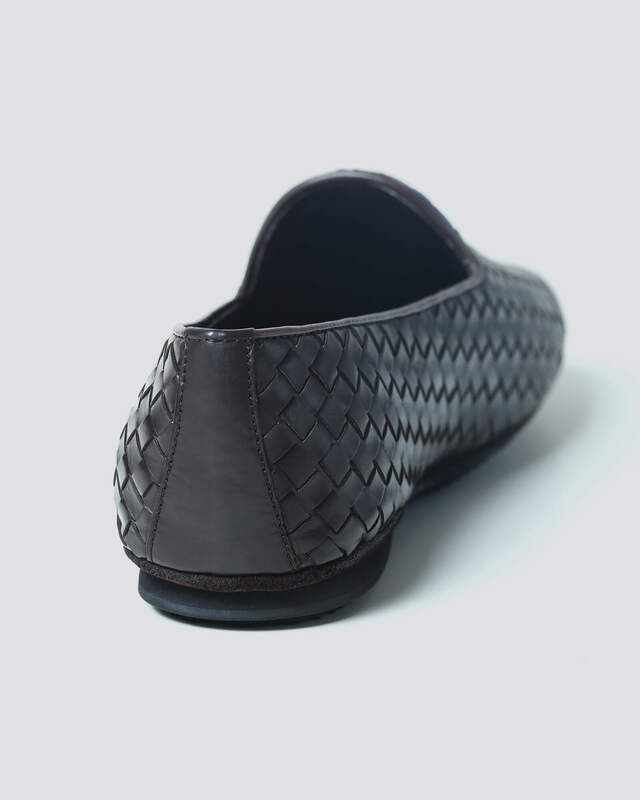 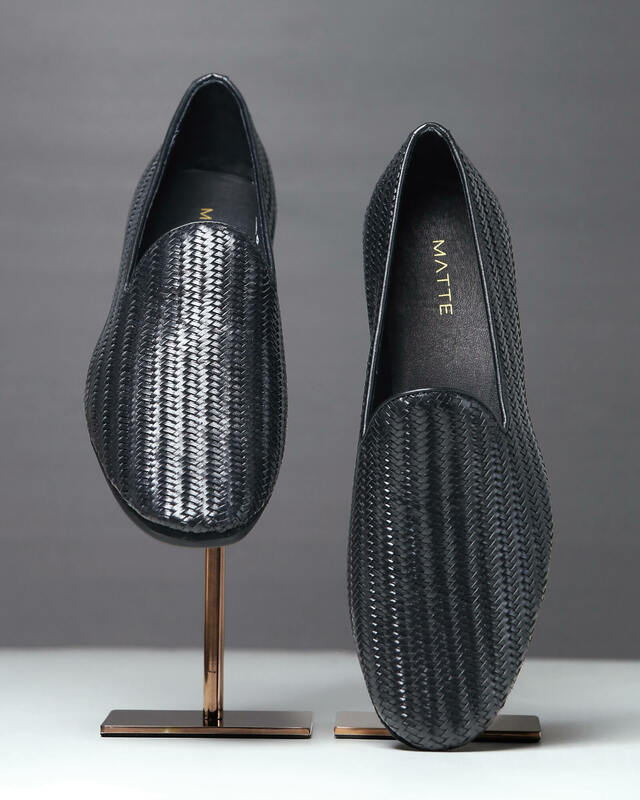 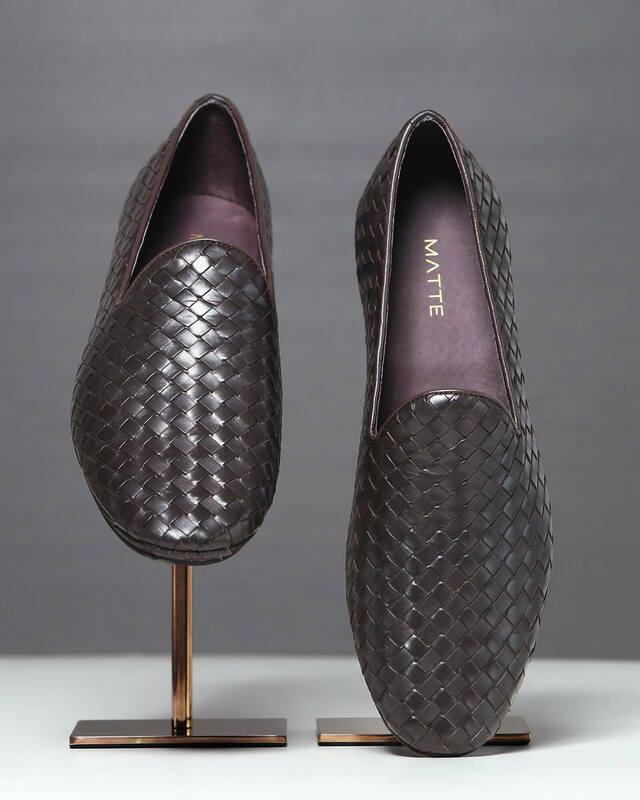 They feature a flexible and lightweight rubber outsole and a soft leather insole. 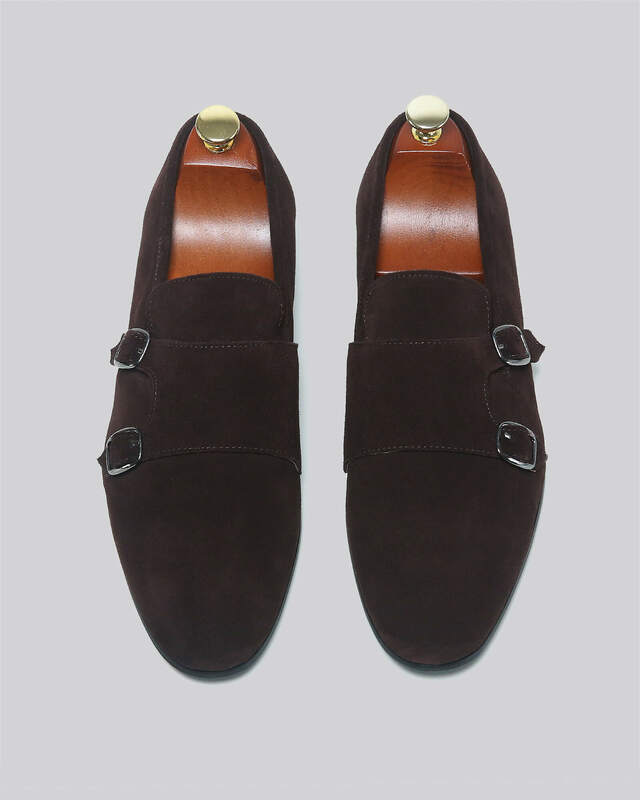 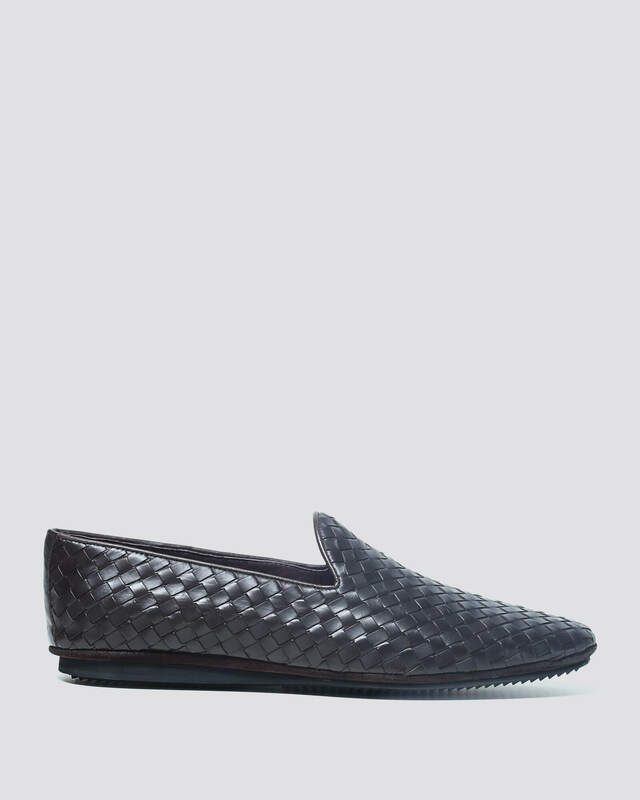 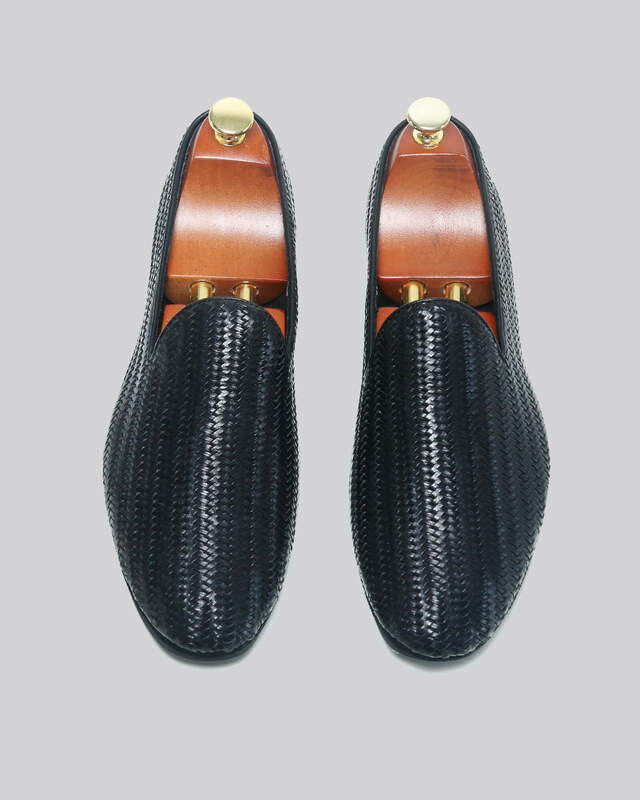 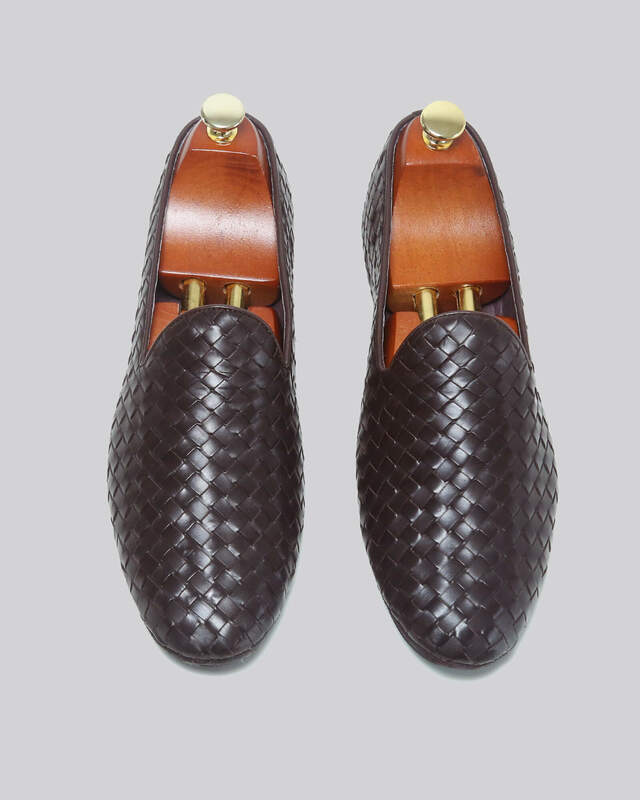 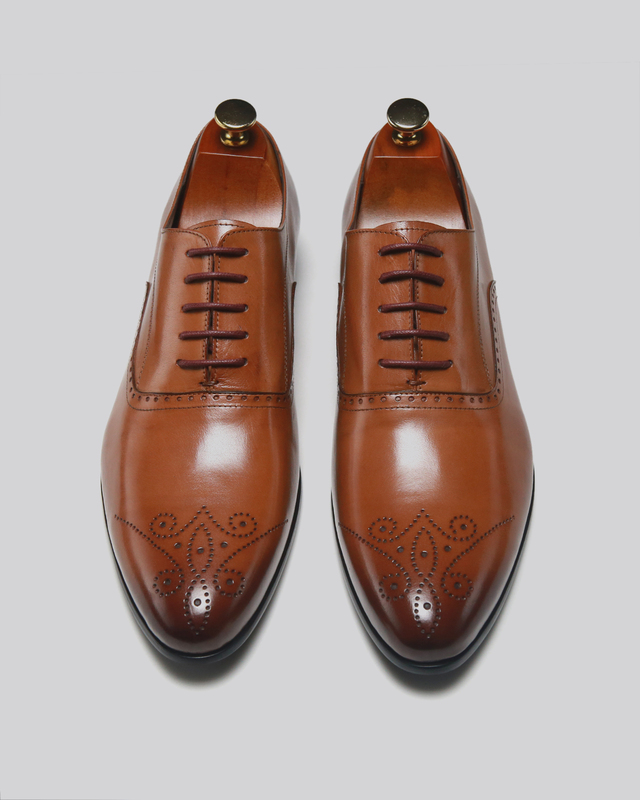 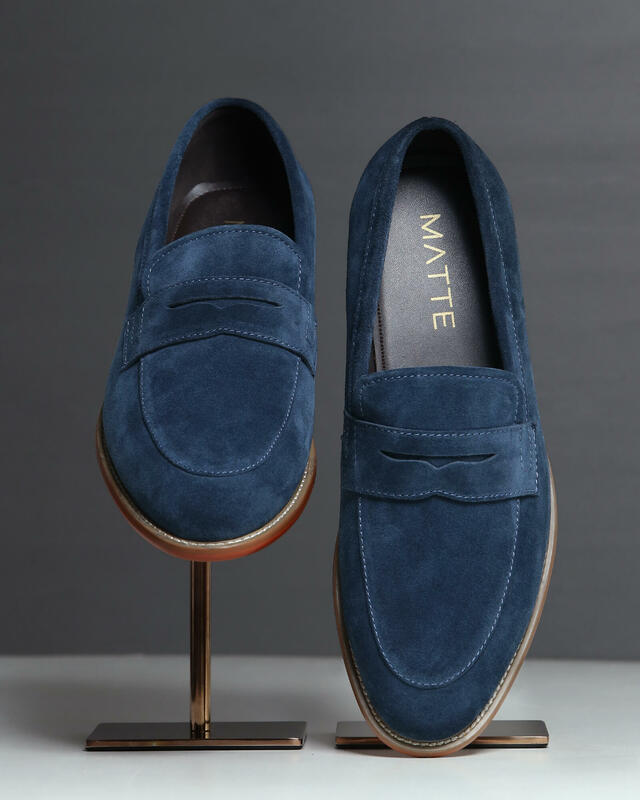 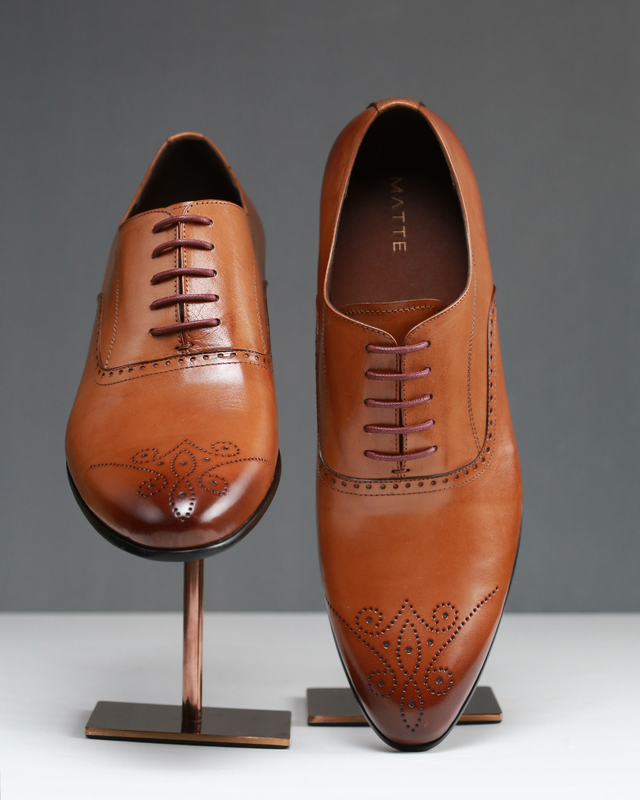 The flamboyant moccasins were constructed to yield highest comfort to make the shoes utilitarian. 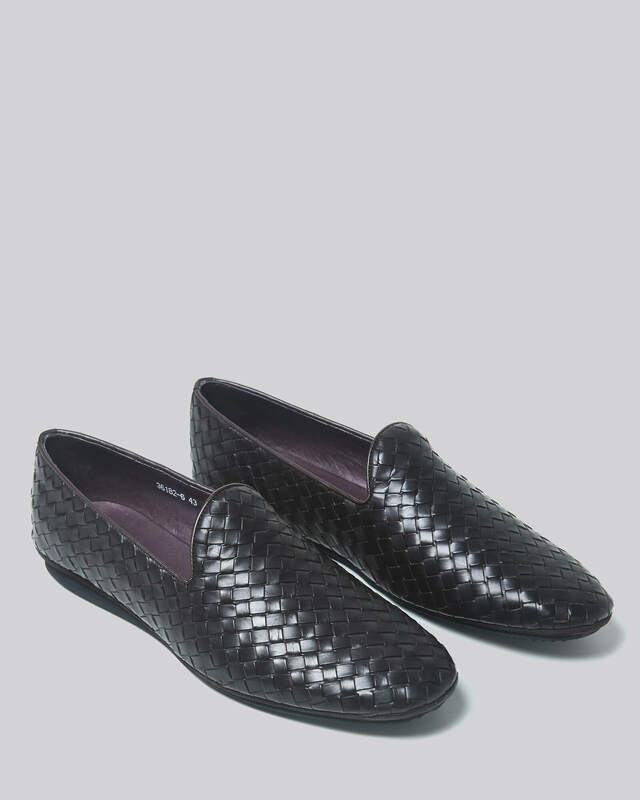 They would certainly be well fitting with a panjabi and would also look modish with semi-formal attires.